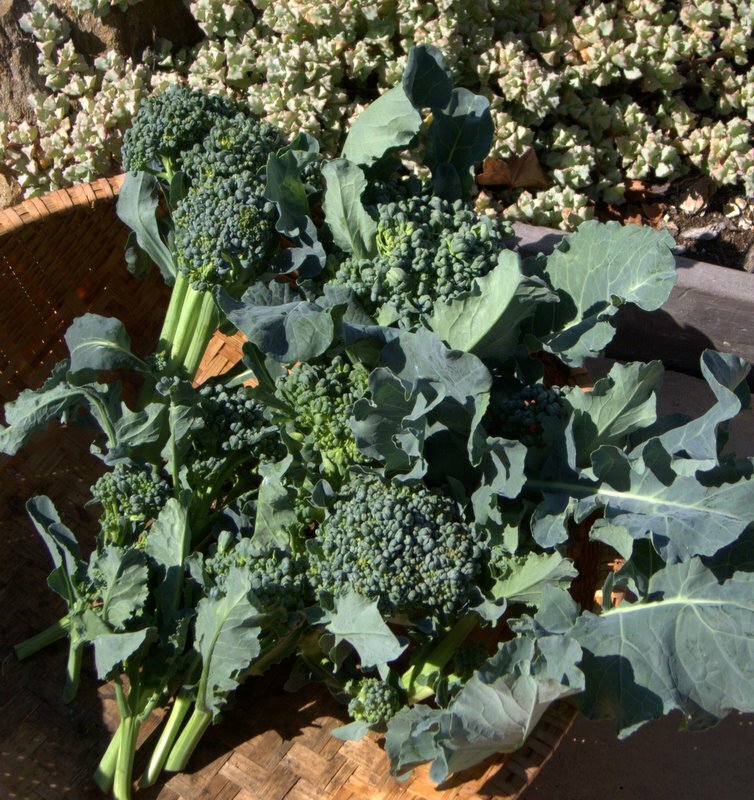 Pronounced,’peer-a-SEA-cah-bah,’ has winning broccoli flavor in both the florets side shoots and as well as the leaves, which you can eat like collards or kale. When a short growing season is a factor, it’s always a challenge to get broccoli to head up. 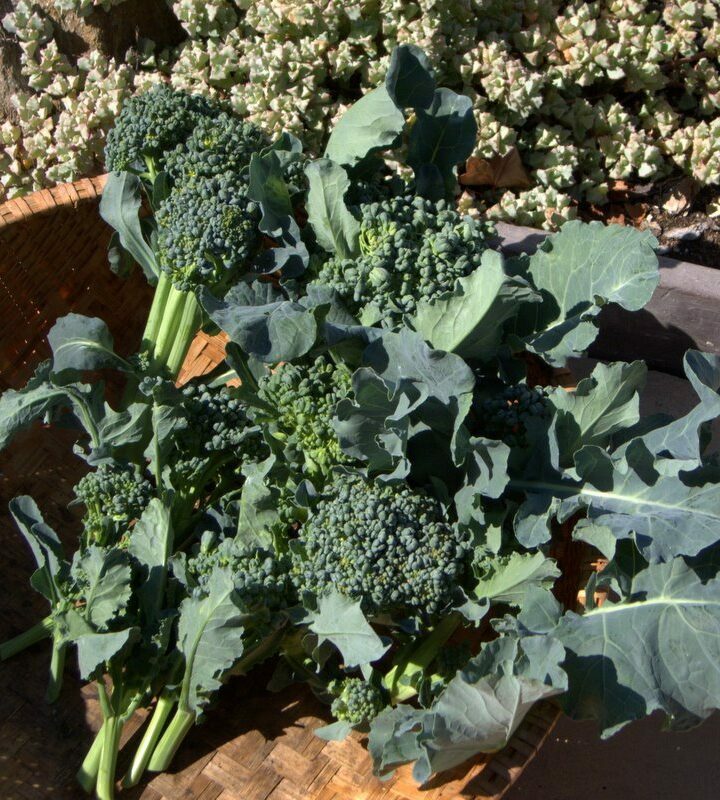 Piracicaba is not a traditional broccoli variety that will produce one large central head, it produces a heavy yield of side shoots of sizable broccoli florets, for constant harvest, throughout the Spring and Fall months. The perfect choice for home gardeners, as well as farmers who focus on bring flavor to the table. Cherished as broccoli that proves head for short season growing, this variety was actually developed at the Escola Superior de Agricultura Luiz de Queiroz, Brazil’s oldest agricultural university, for heat tolerance and taste. This variety gets its name from its home town of Piracicaba and the neighboring Piracicaba River.